You’re 79 and looking fine. The fact that your funeral was held in 1977 is a small matter indeed. Everybody knows you’re still out there. In fact, when I was a kid, post ‘77 Elvis sightings were actually reported on the evening news. I guess the Pre-Boomers of my parents' generation just couldn't imagine a world without The King. Of course, this came in handy for me and my Gen X cohorts. We knew exactly who to blame. 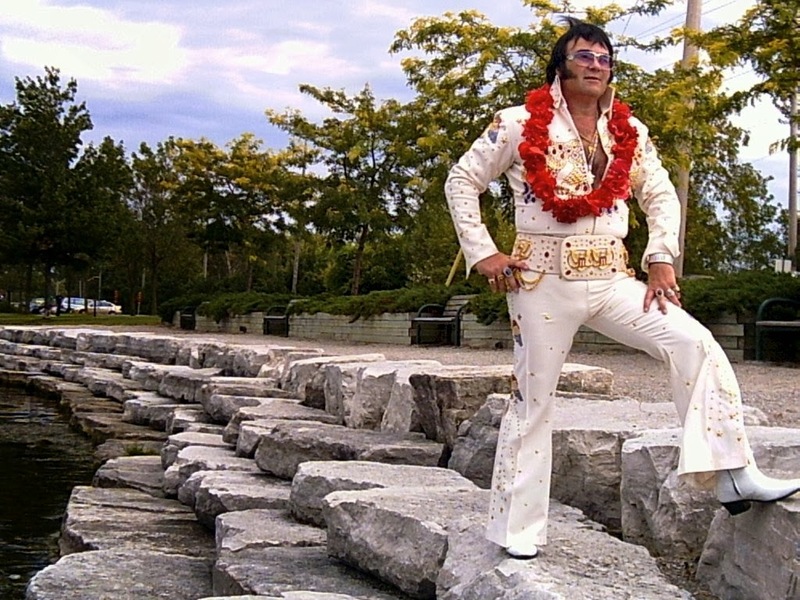 PROMPT: What if you experienced an Elvis sighting? As a matter of fact, I think he just showed up in your current manuscript! Trust me, your characters are all shook up.